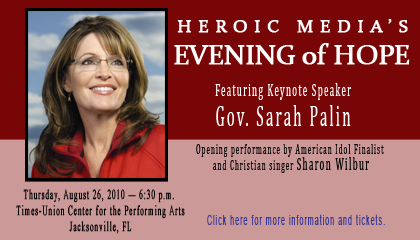 Last night, Governor Palin spoke in Jacksonville, FL at a fundraiser for Heroic Media, a faith-based pro-life group. Thursday, of course, was Women’s Equality Day, which I addressed here. 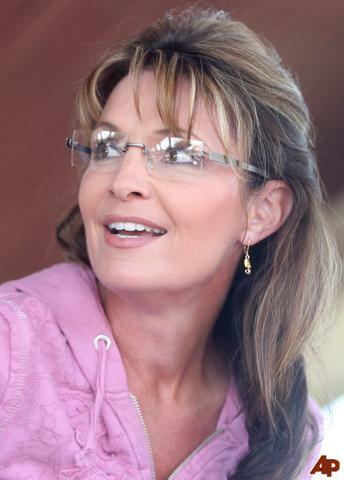 Palin said that after her experience learning that her son, Trig, who was born with Down syndrome – as well as her daughter Bristol’s unplanned pregnancy – gave her better insight into what women go through when having a baby under “less than ideal circumstances.” And, the former Alaska governor said, it deepened her belief that activism is needed to let women know that they are capable of motherhood, no matter what the challenges. To the Barricades for Joe Miller! The Palin blogosphere has been abuzz about how the National Republican Senatorial Committee sent its general counsel Sean Cairncross “to Alaska at the request of Sen. Lisa Murkowski to help provide guidance to the GOP incumbent finds herself trailing attorney Joe Miller by roughly 1,600 votes.” Thomas Schmitz, covered it for Palin Promotions and US for Palin. 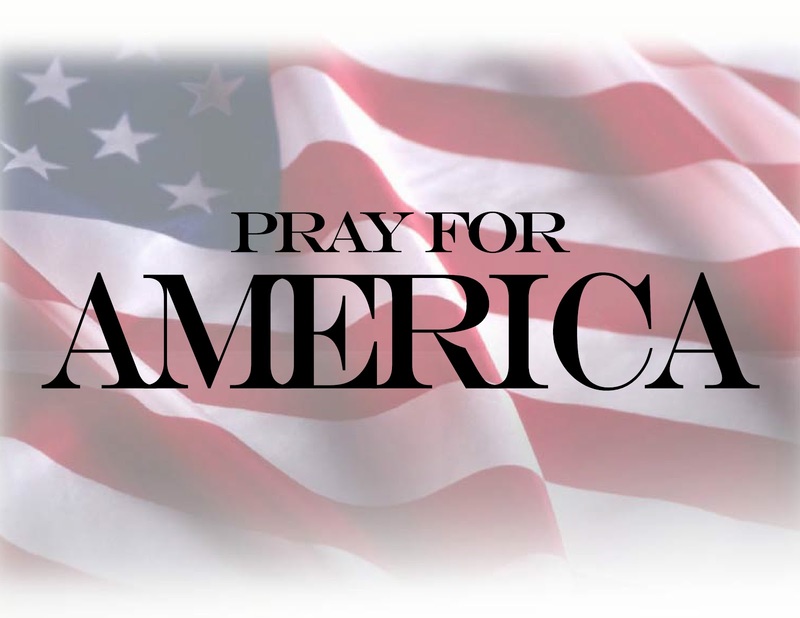 Conservatives4Palin’s Rob Harrison just published an article explaining the importance of taking up this fight so that Lisa Murkowski does not pull chicanery to subvert the will of Alaska’s people in her desperate bid to retain power. With 100% of the precincts reported, Joe Miller won the day fair and square. Absentee ballots are highly likely to be in his favor, especially military ballots. David Asman is on of our favorite anchors at Fox Business News (and all of Fox for that matter) He is a superb analyst and interviewer. His show, America’s Nightly Scoreboard, is must see TV. Wednesday night he had on Sarah Palin and the two talked about a wide range of topics, including the stunning victory in progress of Joe Miller’s over Lisa “Daddy’s Girl” Murkowski. Also joining in are Lt Col Allen West, who Sarah endorsed this spring, and won big in Florida last night, as well as Arizona’s Jesse Kelly. All three of these outstanding leaders shine here and show why we need them in D.C.
We like Asman’s style. He asks questions, then actually allows his guests to answer them. In this format, Sarah gets a chance to really elaborate on what she’s thinking. She also gives us an insight into her management style. Video courtesy of PalinTV and The Right Scoop.